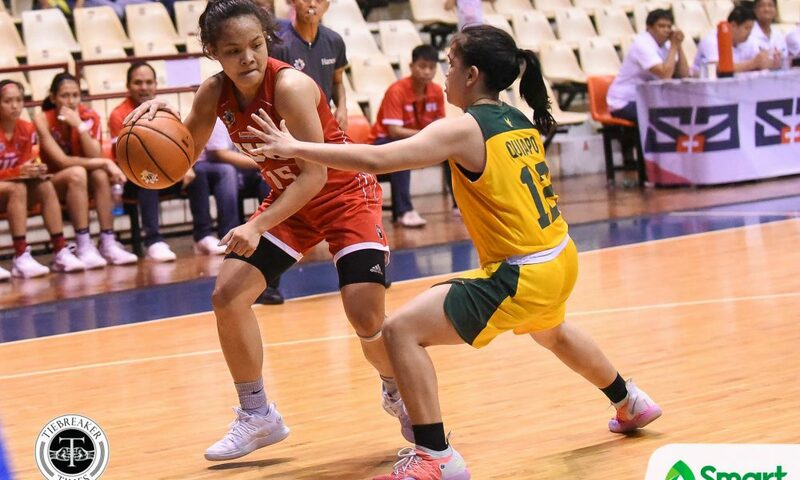 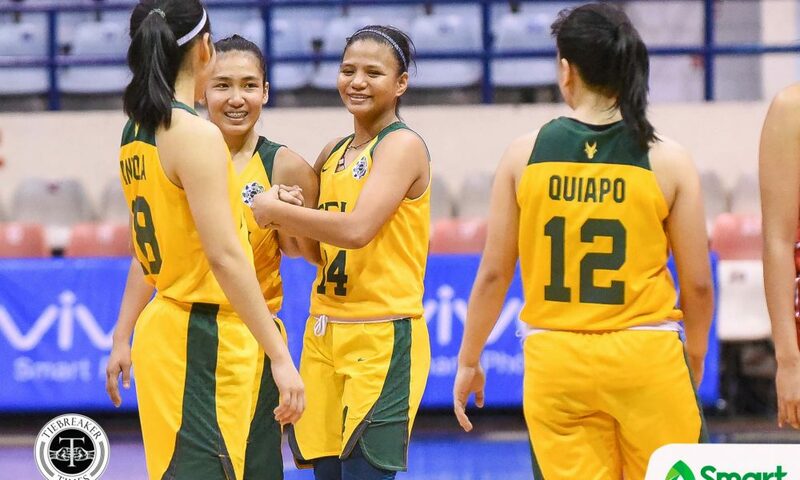 Despite coming into the game with a handicap, the Far Eastern University Lady Tamaraws were still able manage to eke out a 64-57 win over the University of the East Lady Warriors, Sunday morning at the Ynares Center in Antipolo City. 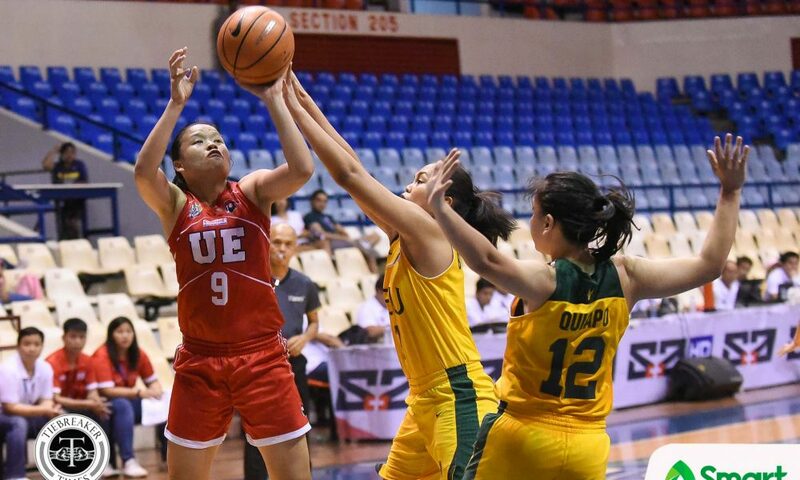 With the win, FEU kept solo second with an 8-3 record while dealing UE their third straight loss to drop to a 2-9 slate. 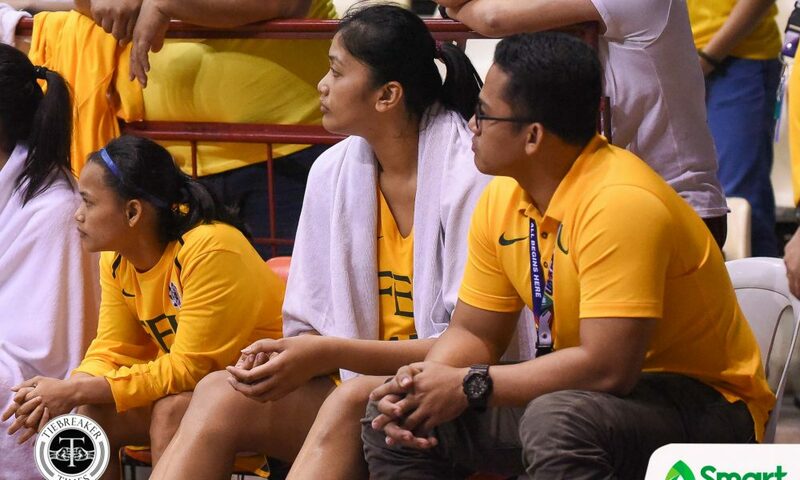 Long-time FEU head coach Bert Flores was not present for the game due to a vacation leave. 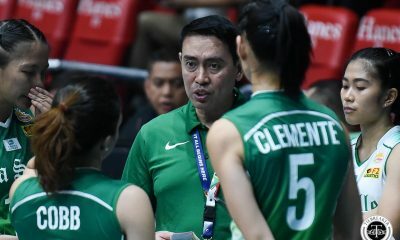 Lead assistant coach Joel Sta. 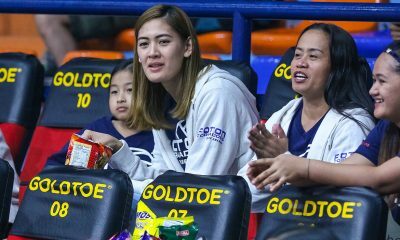 Mina took charge for the game. 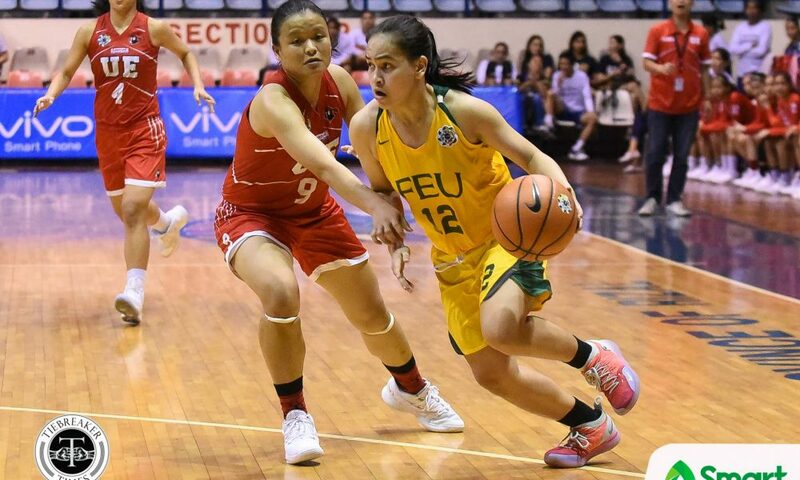 Moreover, an additional handicap was presented to FEU as 6-foot-4 center Clare Castro was foul-ridden all game long. 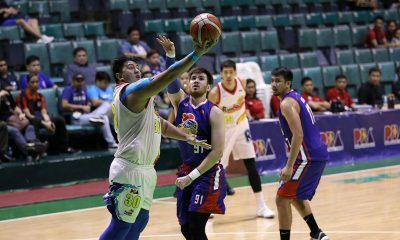 The 21-year-old, who was averaging 16.67 points and 11.67 rebounds per game, was limited to just 16 minutes of game time – ending up with just eight points and nine rebounds. 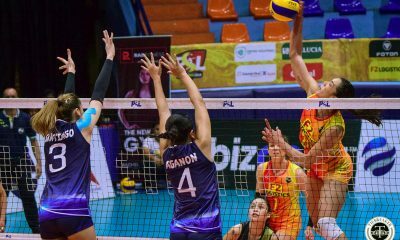 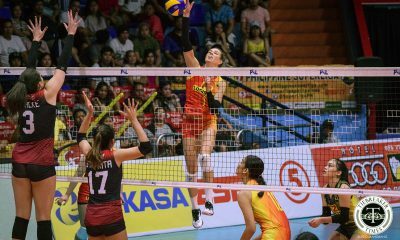 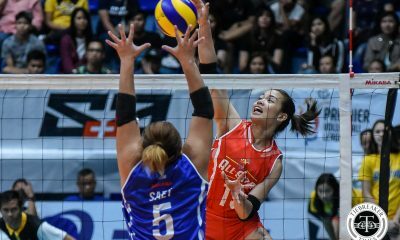 Without Castro, Mamaril gathered her teammates as they figured in a tight game against last season’s runners-up. 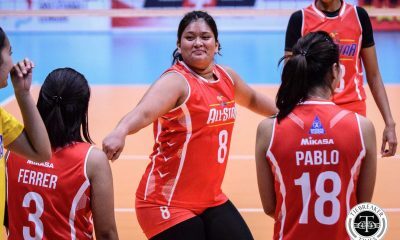 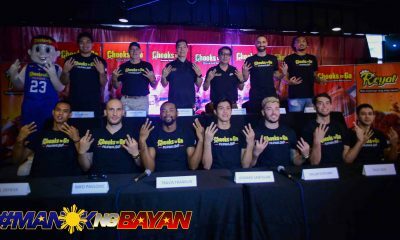 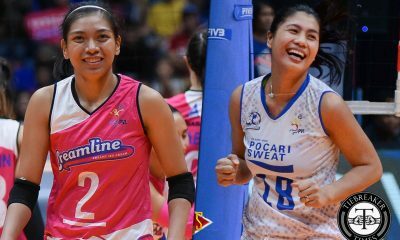 “As a team captain, ginawa ko yung best ko na isali sila sa plays namin. 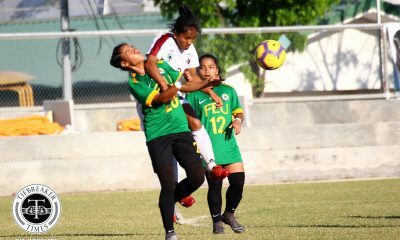 Pinupush ko sila kasi tulog pa sila galing sa biyahe,” the native of Pangasinan shared. 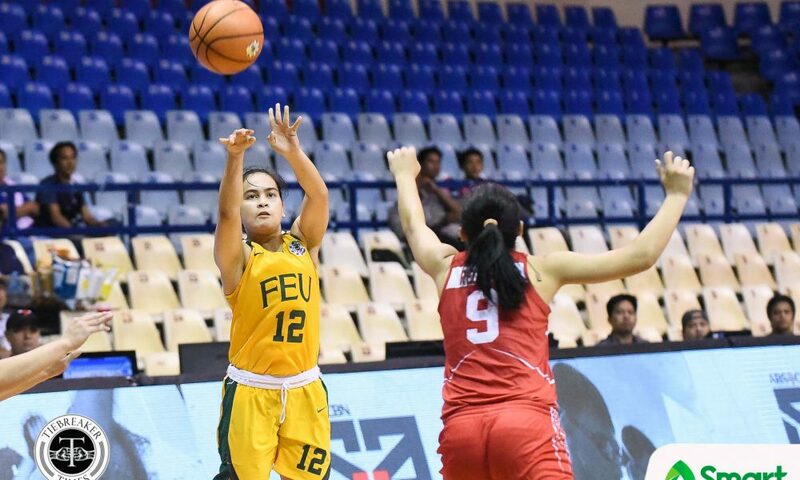 With the Lady Tamaraws facing a one-point deficit midway through the final frame, Mamaril calmly converted on four free throws to regain the lead, 56-53. 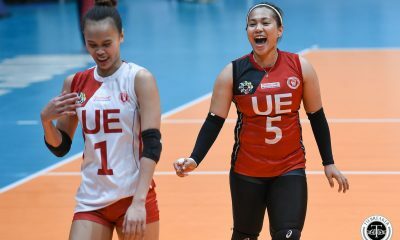 Cortizano answered right back with two freebies, but Mamaril responded by finding a wide-open Elaisa Adriano for a triple. 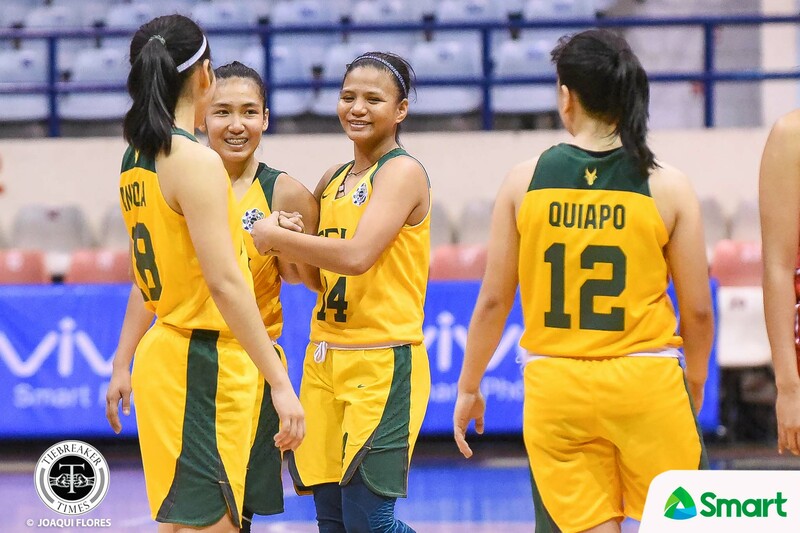 A basket by Nina Antiola and free throws courtesy of Camille Taguiam and Blancha Bahuyan sealed the deal for the Lady Tamaraws. 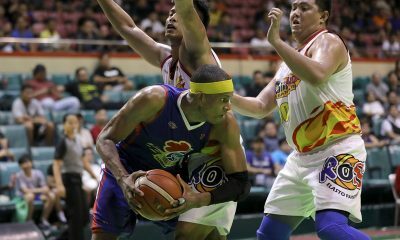 Mamaril ended up with 17 points, six rebounds, five assists, and a steal. 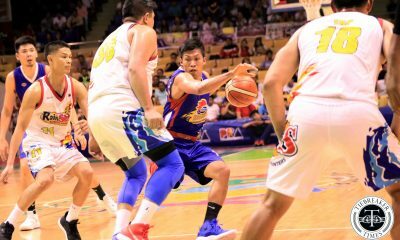 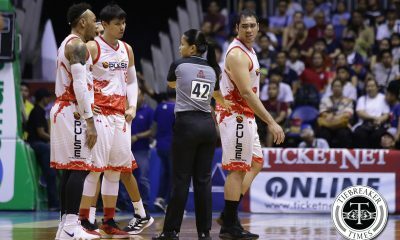 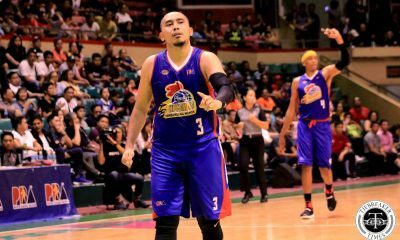 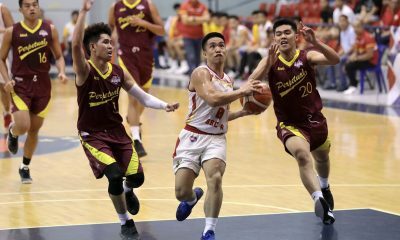 Adriano and Taguiam chipped in nine and eight points respectively, while Bahuyan gobbled down nine boards as well. 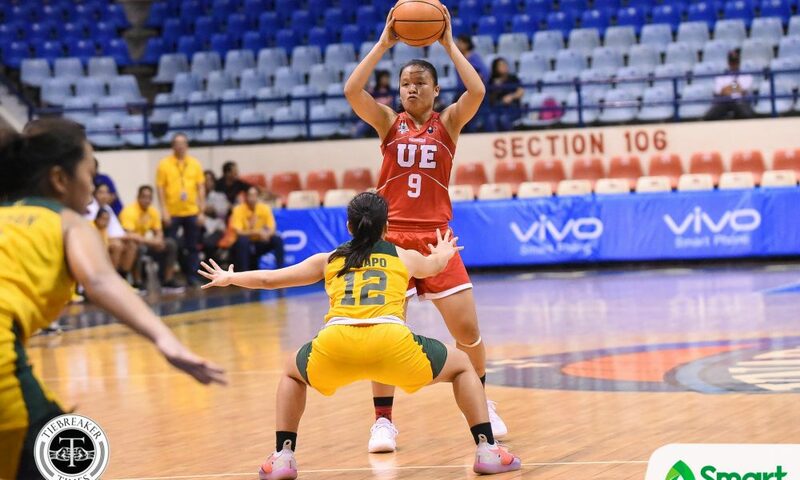 Anna Requiron paced UE with 18 points and 12 rebounds. 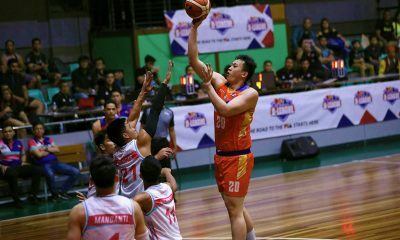 Besides Requiron, Cortizano tallied a double-double as well with 10 points and 10 rebounds. 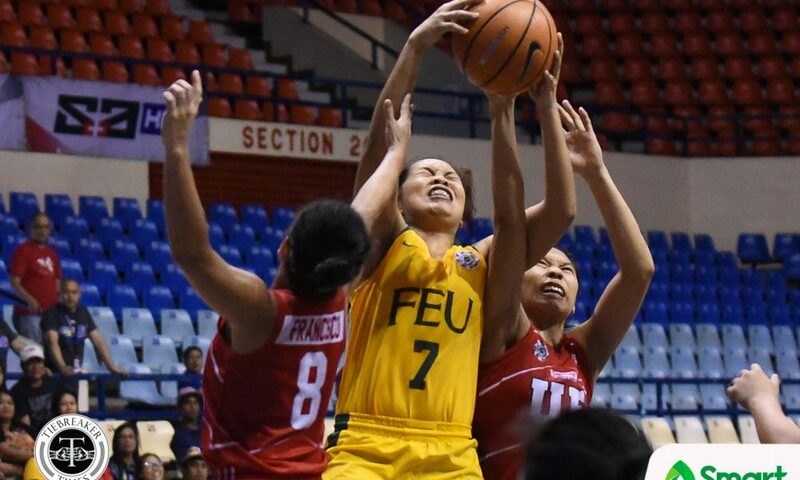 FEU look to keep their streak going as they face the University of the Philippines Lady Maroons on Saturday, November 10 at 8:00am. 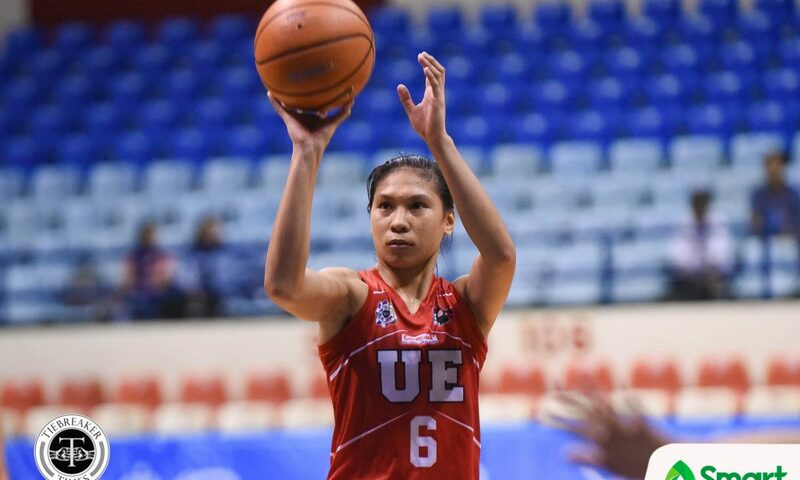 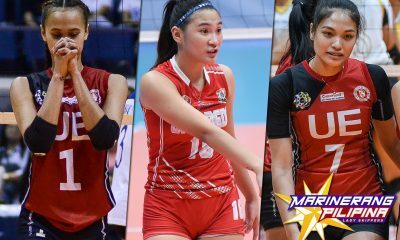 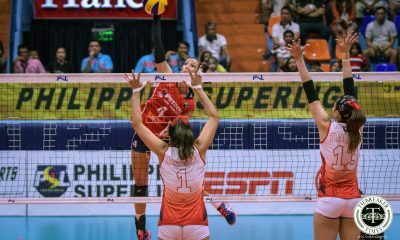 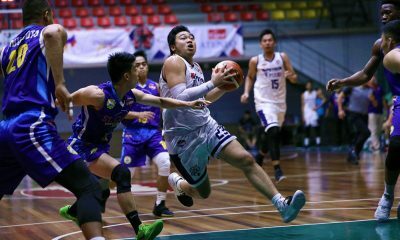 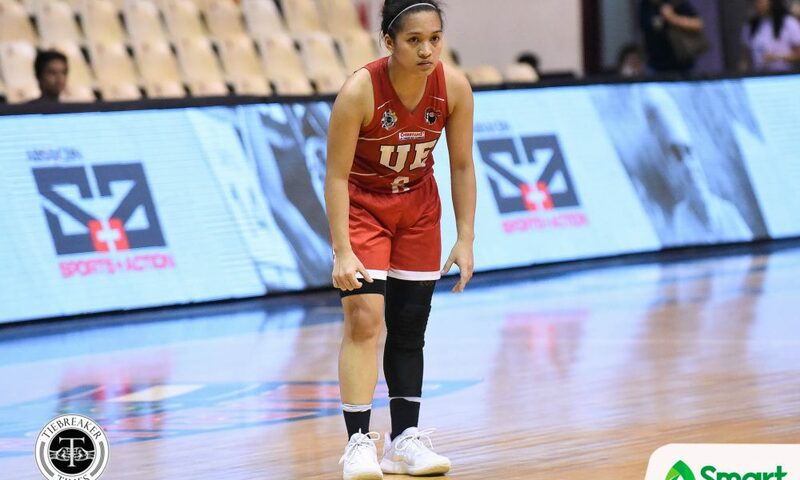 On the other hand, UE hope to end their season strong, starting on the same day as they take on the National University Lady Bulldogs at the SMART Araneta Coliseum. 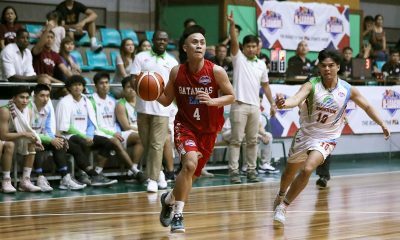 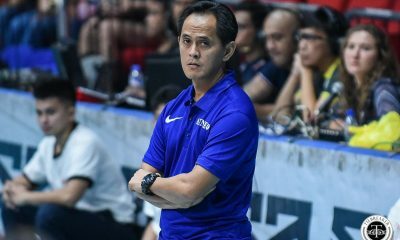 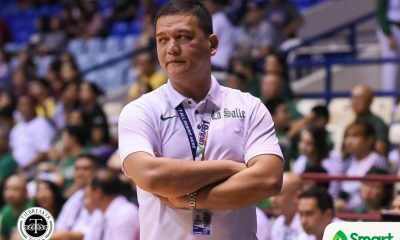 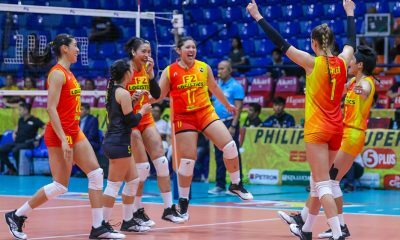 FEU (64) –– Mamaril 17, Adriano 9, Taguiam 8, Castro 8, Quiapo 6, Bahuyan 6, Antiola 5, Vidal 5, Payadon 0, Bastastas 0, Hortaleza 0. 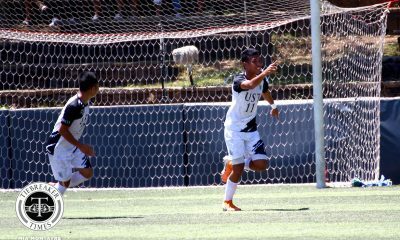 UE (57) — Requiron 19, Ganade 14, Cortizano 10, Pedregosa P. 8, Francisco 6, Borromeo 0, Strachan 0, Nama 0, Fernandez 0.